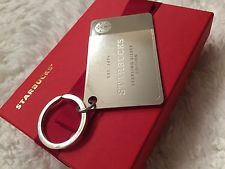 New for 2014, and only offered at the Gifts website, us the $200 Sterling Silver card you can use at Starbucks. It only does a few special features like free coffee and tea refills. 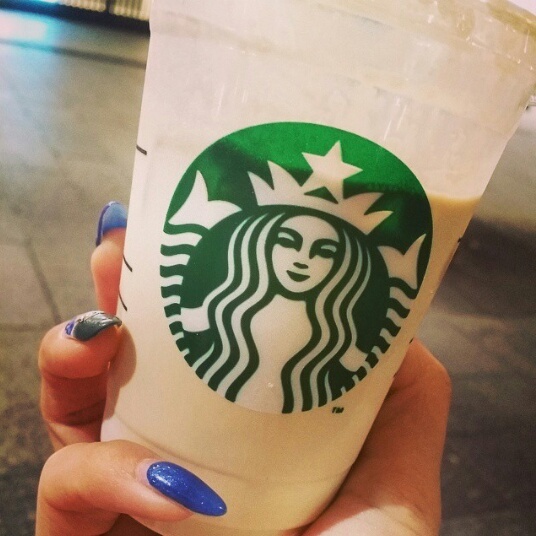 The main ‘perk’ is for those that want to look Important or More Valuable than the ‘commoners‘ with their generic plastic Starbucks cards. When you buy one of these vanity cards be sure to take the card out early in line in Starbucks so everyone sees how great you are. Selfies to Instagram required. These are limited to 2,000 or so – act now!